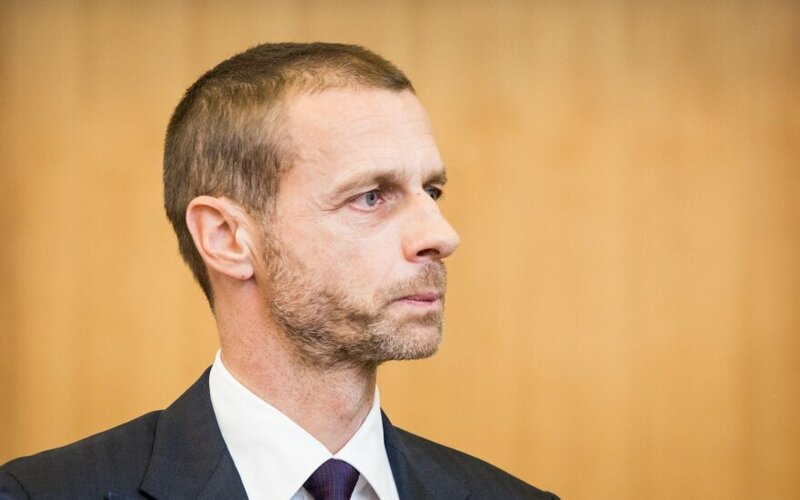 Lithuania comes in last in Europe in terms of football infrastructure, Aleksander Čeferin, president of UEFA, the European association football governing body, says. He noted, however, following his meeting with Lithuanian Prime Minister Saulius Skvernelis and Tomas Danilevičius, president of the Lithuanian Football federation (LFF), that Lithuania is an important UEFA member. "At the same time the infrastructure in Lithuania is one of the weakest in the whole of UEFA. That's why I am glad and it's not a diplomatic statement that we are a perfect match: there's the government, there's the national association ant UEFA. 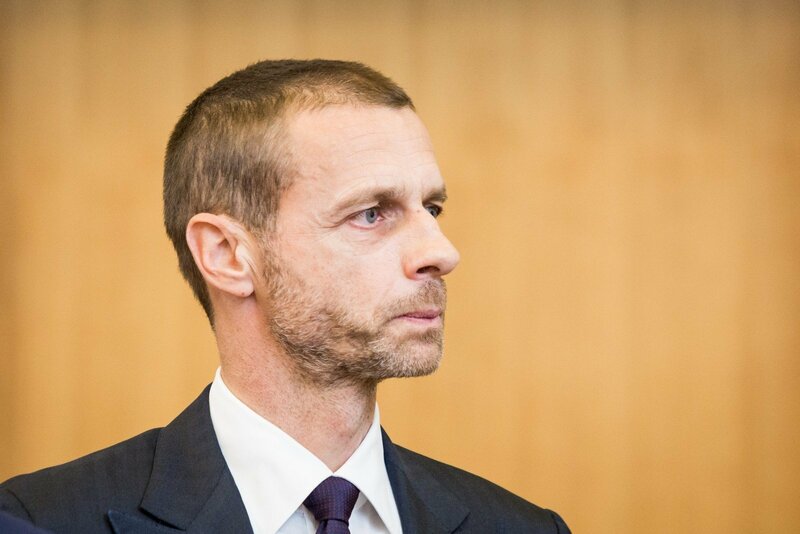 And if we all contributed to our knowledge and foundations, we can build good infrastructure in Lithuania and in the future you can have much more success than you've had till now", the UEFA chief told journalists in Vilnius. Čeferin told BNS Lithuania he believes Lithuania will succeed in building a national stadium in accordance with international standards. During the meeting, the LFF and the Lithuanian government also signed an agreement on strengthening the area of football. The prime minister said the agreement was more of "guidelines and a declaration" but it also stipulates the formation of a permanent panel on resolving problems related to football infrastructure and other issues. Vilnius revived plans to build a stadium meeting international standards over a decade ago. The incumbent authorities in Vilnius continue talks with Axis Industries, an engineering product and solution company which is part of the Icor group, and its partners. The companies proposed building a complex for 79.9 million euros. UEFA chief's last visit to Lithuania took place in 2011 when Michel Platini visited the Baltic country.